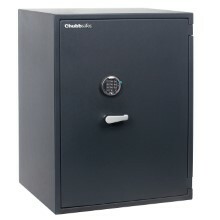 You want a security safe to store your cash, valuables and other important documents in your home or office. 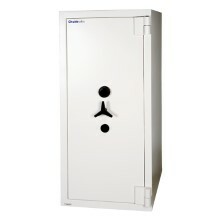 But burglary resistance is not enough: you need protection against theft and fire. 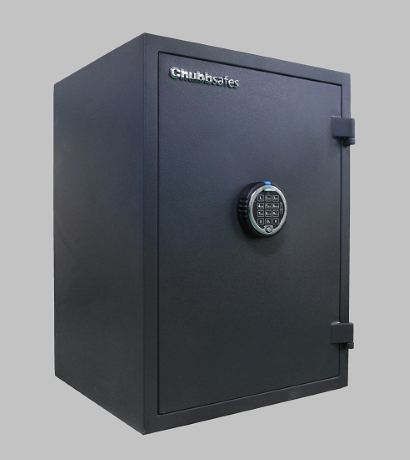 As part of the Chubbsafes home safes range, Viper offers combined fire and burglary protection certified to ECBS standards. 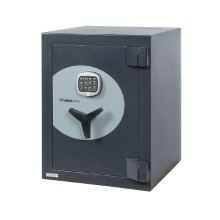 Increase your peace of mind knowing that your most important belongings are stored securely. 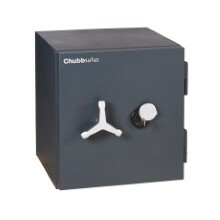 Combined fire and burglary protection in one safe. Choice of 6 sizes: from 11- to 91- litre capacity.